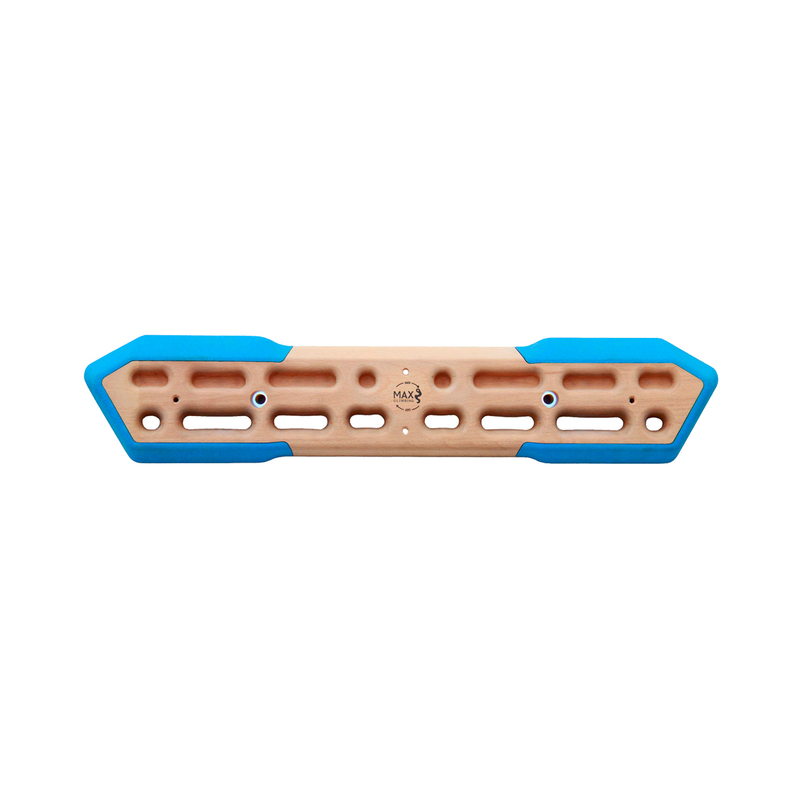 Whether you're sport climbing, bouldering or trad climbing, the Max Climbing Spinchboard Solo Hybrid is the training board for you. Not only is it affordable, it also offers a range of different textures, grips, pockets and slopers designed to help build your climbing strength and endurance. A special mounting system means the Spinchboard Solo Hybrid can be flipped upside down - from easy mode to hard mode - miking it ideal for warming up for longer training sessions. This also means each pocket has for different levels of difficulty, giving you a massive range of challenges for such a compact training board. 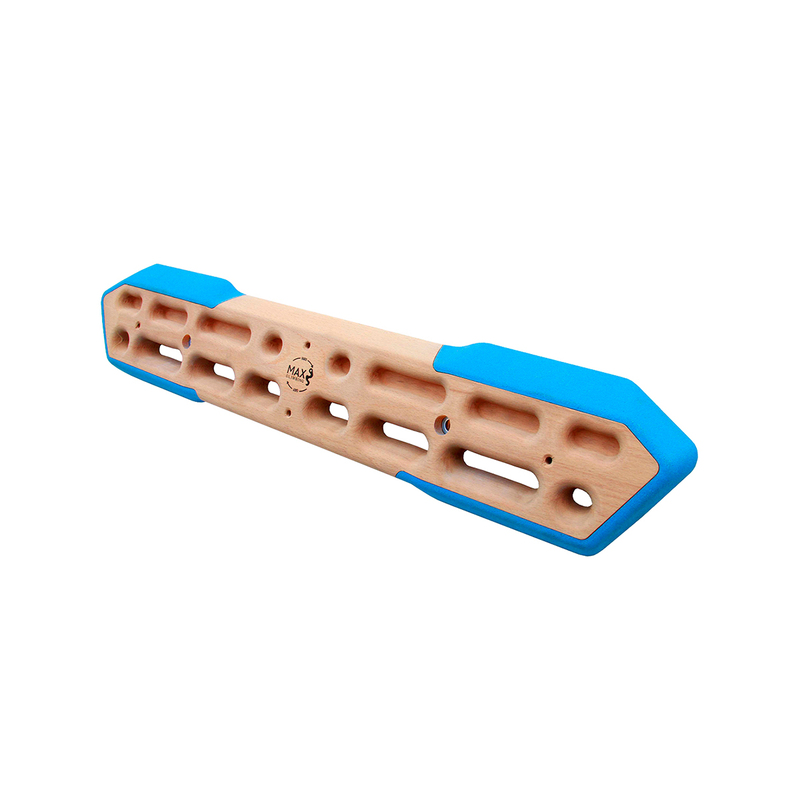 The combination of skin-friendly wood and more challenging resin holds means you can train for longer and take it as hard or as easy as you like. An excellent first training board for climbers who want to take training seriously. AND for the environmentally conscious, the rubberwood the Max Climbing Spinchboard Solo Hybrid is made from comes from a sustainable, renewable source! - Reliable, challenging PU resin slopers, combined with ergonomic skin-friendly wooden pockets for long training sessions.